Start your journey towards a fitter and healthier body with the help of Stay Fit, LLC in Pasadena, CA. We are a one-stop fitness store for all your fitness necessities. 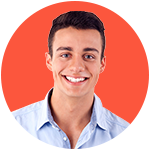 Our company is staffed with highly skilled professionals who are dedicated to helping you reach your goals. 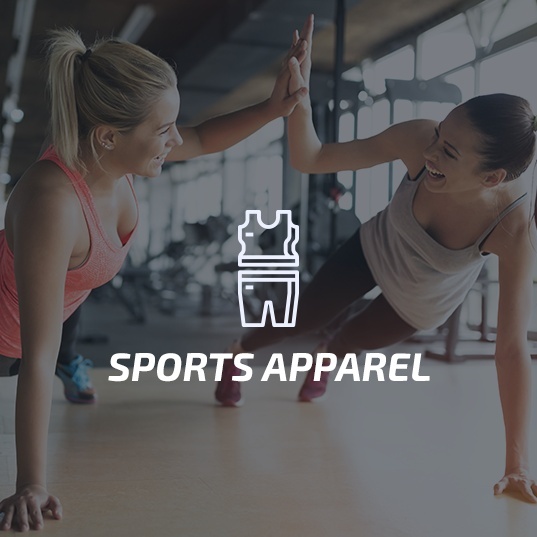 With our team’s expertise in the field, we are able to provide our customers with effective food supplements, exceptional fitness gear, and durable sports apparel. Why Choose Our Fitness Store? We observe a fast ordering process for our customers’ added convenience. 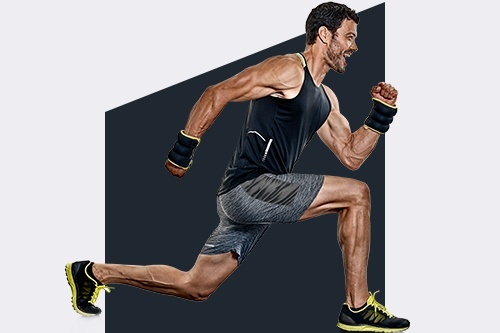 We offer fitness gear, equipment, and apparel of the highest quality. We offer nationwide shipping services to our customers. We offer our products at the most reasonable prices. 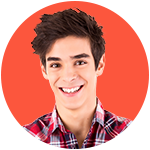 We provide guarantees and warranties to ensure long-term customer satisfaction. Are you ready to commit to a healthier lifestyle? Turn to Stay Fit, LLC. Our company offers a wide selection of food supplements, fitness accessories, activewear, and more. Browse through the rest of our website to learn more about our fitness store and the various products we offer. When it comes to fitness, turn to the health experts at Stay Fit, LLC in Pasadena, CA. 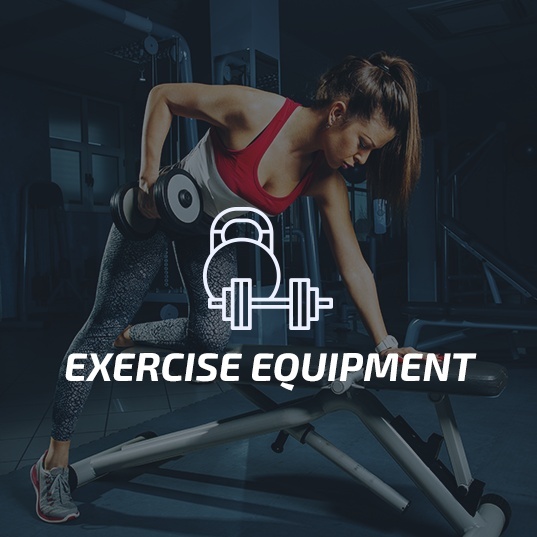 Our team is dedicated to providing exceptional gear, equipment, and apparel for our customers’ home exercises and other fitness activities. Since 2010, our company has been delivering products of the highest quality to health buffs nationwide. With our professionals’ experience and knowledge in health and fitness, we are able to provide exceptional goods to our customers. We can also recommend products, home workouts, and more. From food supplements to exercise equipment, our fitness store has them all. Stay Fit, LLC in Pasadena, CA offers a wide selection of all-important health products. Check out our online fitness store to view the gear, equipment, and other supplies that are available. Should you have further questions about our goods, don’t hesitate to give us a call. 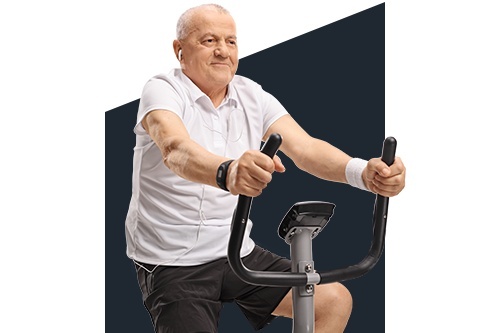 Rely only on our well-trained health experts for the fitness products you require. At Stay Fit, LLC, we offer a wide selection of health necessities for our customers nationwide. Our company in Pasadena, CA wants to offer our products to a wider audience, so we decided to open an online fitness store for you. 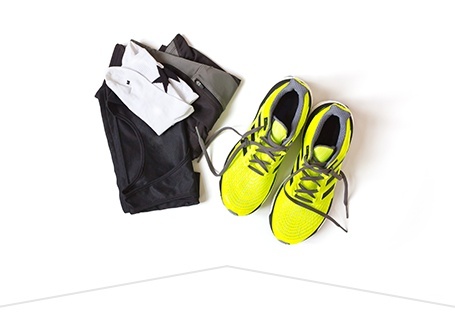 From high-quality sports apparel to effective food supplements, you’ll certainly find the product you’re looking for. Happy shopping! Purchase your health essentials at our online fitness store today. Stay Fit, LLC in Pasadena, CA offers sports apparel, exercise equipment, and more. Give us a call or send us a message via email to place your orders. Take a look at some of our previous customers’ testimonials to learn about the quality of our fitness essentials. Stay Fit, LLC in Pasadena, CA is a trusted provider of fitness equipment and accessories. Our team of experienced health professionals is passionate about giving our customers the fitness basics they require. See what some customers have to say about our company and the products we offer! 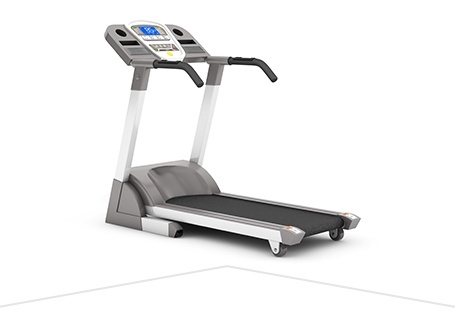 Are you interested in purchasing fitness equipment and accessories? Check out Stay Fit, LLC’s online fitness shop to see our collection of exercise gear and sports apparel. Drop us a line for more information about our products. Contact Us and Start a Healthy Lifestyle! Check out our online fitness shop today. Stay Fit, LLC in Pasadena, CA is your partner on your journey towards a healthy lifestyle. 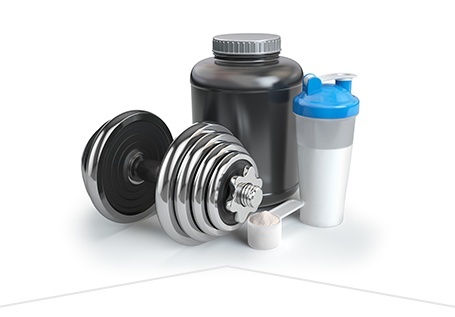 We offer a variety of fitness accessories, sports apparel, and food supplements for you. Our company also provides nationwide shipment for our customers. You may call or email our fitness shop to purchase our products. We look forward to hearing from you soon! We cater to customers nationwide.